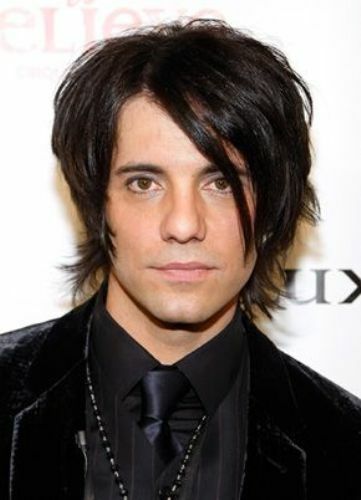 Angel rose to prominence after he appeared in Criss Angel Mindfreak. It was one of the notable TV and stage shows in US. Do you know that Angel also performs at Luxor casino in Las Vegas? The live performance gathers a lot of attention from the visitors in the casino. 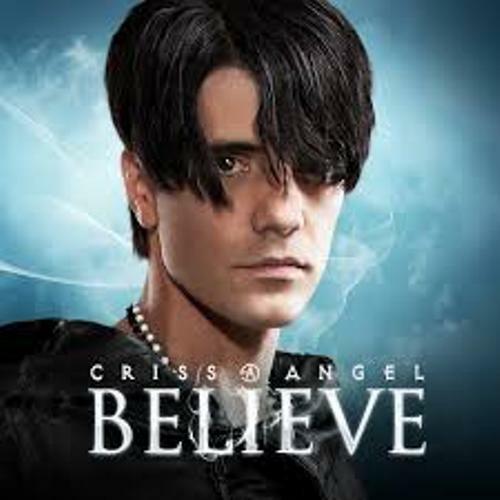 He collaborated with Cirque du Soleil in this Criss Angel Believe illusion show. In 2010, there was a report that the live performance earned $150 million. Criss Angel Magicjam is the new stage show of Criss Angel in 2014. You can also spot his appearance in the television show Phenomenon and the television series Believe on Spike TV. 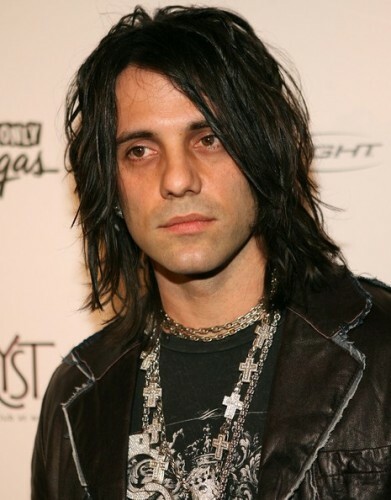 Criss Angel is considered as one of the most popular magicians in the world. He earns more hours to appear in the primetime TV. You spot Angle in network TV and cable TV. The International Magicians Society called Criss Angel as the Magician of the Century in 2010 and Magician of the Decade in 2009. He also collected various world records due to his amazing performance. Have you ever heard about Angeldust? The lead singer of the band was Angel. In 1998 until 2003, the band had released several albums. Angel was born in New York in 1967. John Sarantakos is the father of Angel. He had a doughnut shop and restaurant. Check facts about circuses here. When he was 7 years old, Angel was interested with magic. He earned $10 when he performed the first magic show. At that time Angel was 12 years old. Find facts about Clara Bow here. Can you tell me the first major illusion of Angel? He made his mother floating in the family den. 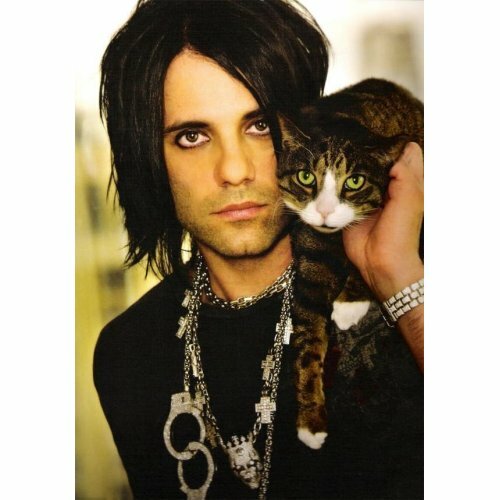 Do you have any comment on facts about Criss Angel?